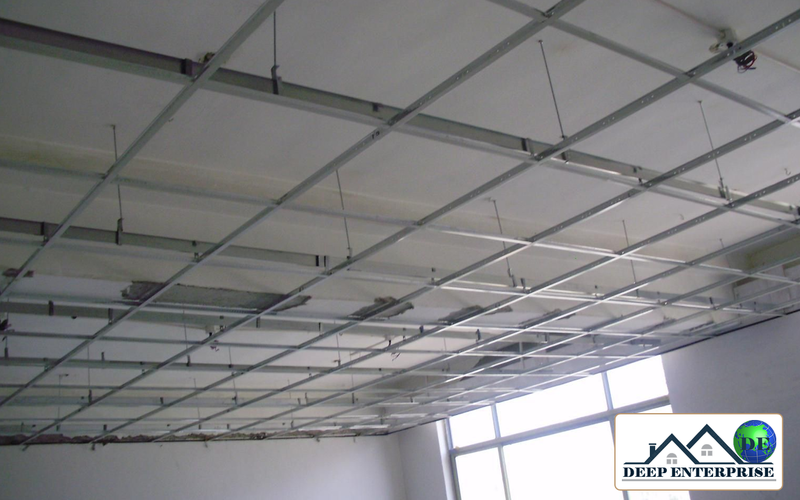 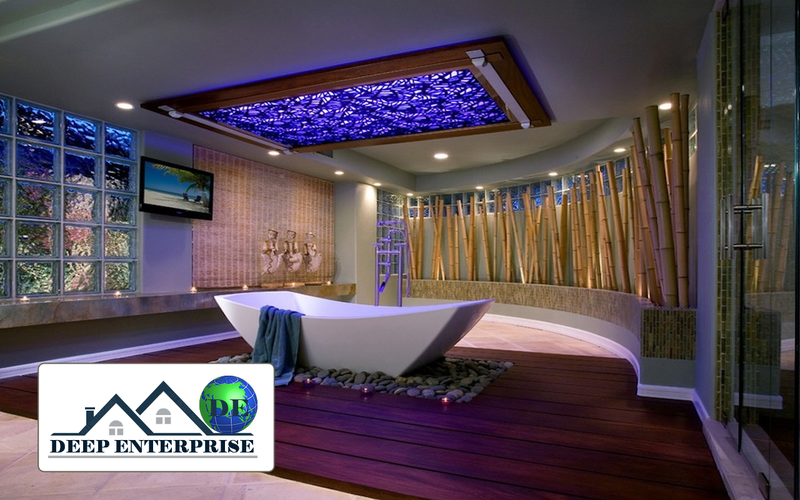 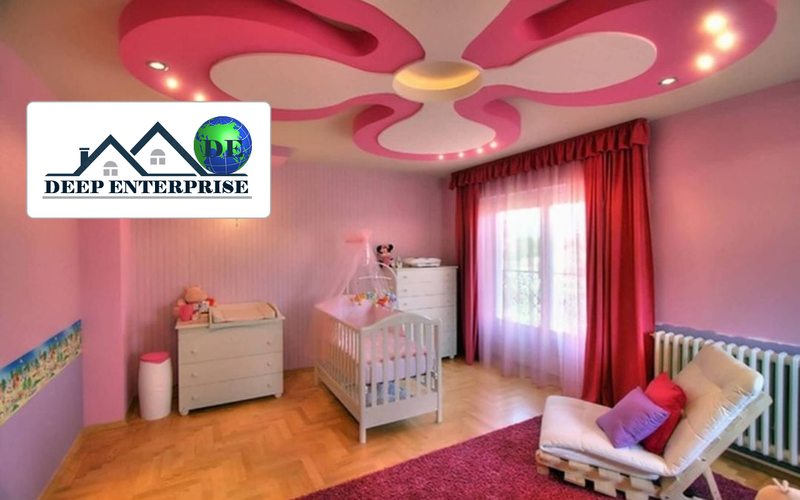 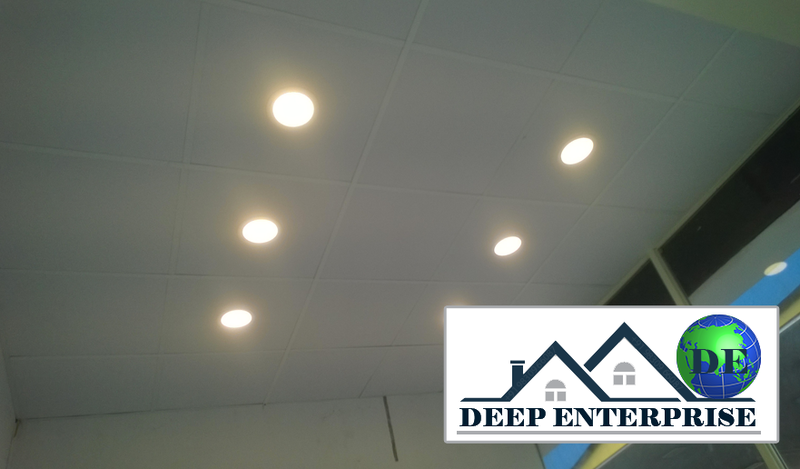 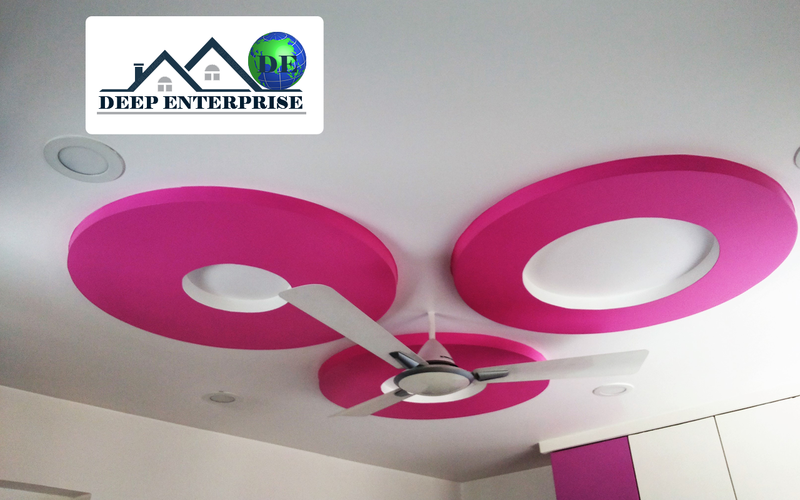 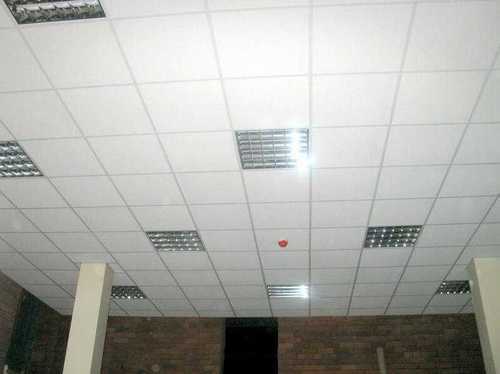 We are one of the trusted names to offer 5 Drawer Grid False Ceiling for our valued clients. 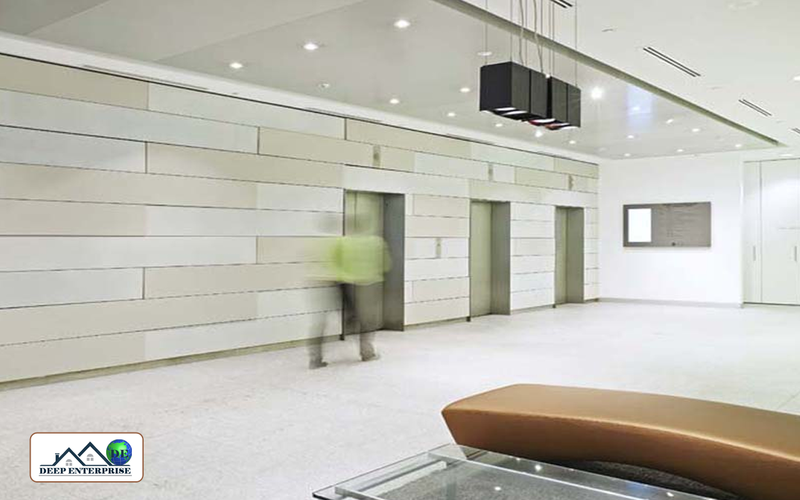 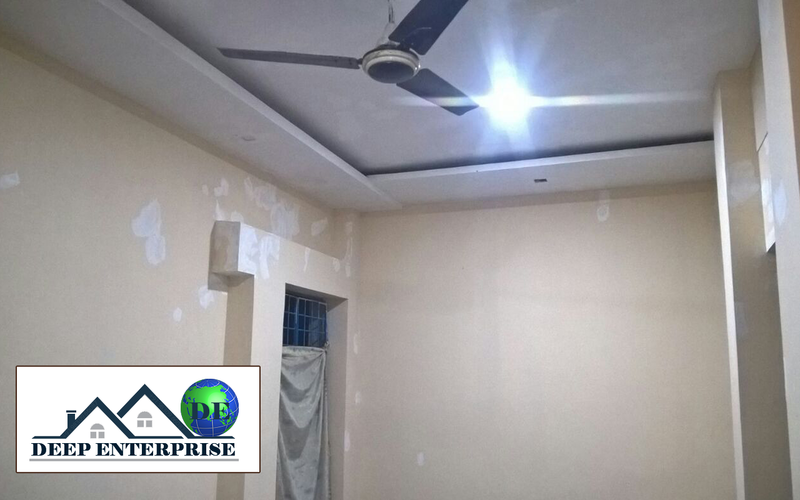 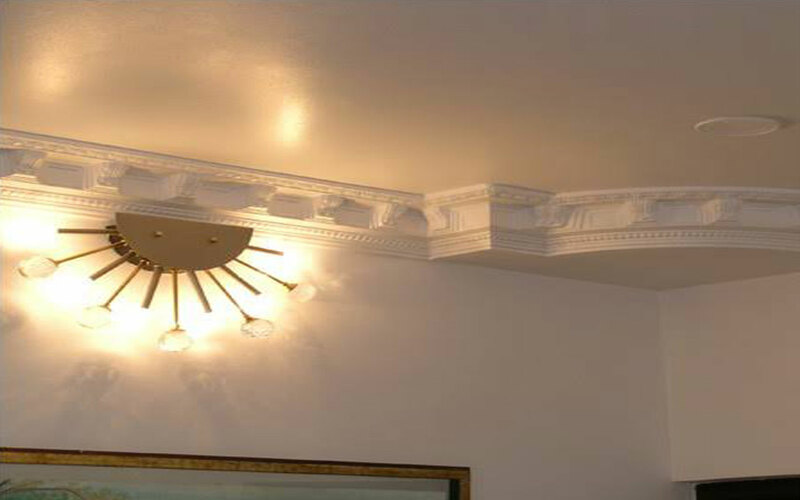 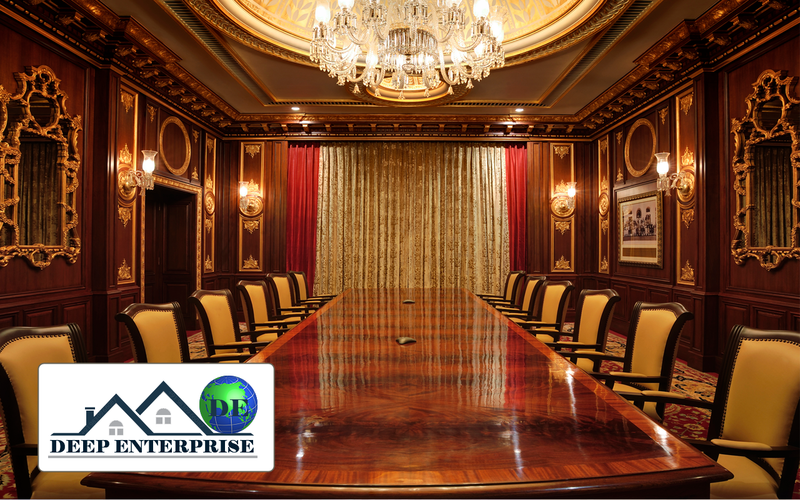 Provided range of product is used in commercial offices, institutional places, schools, colleges and a number of other places to make them look best. 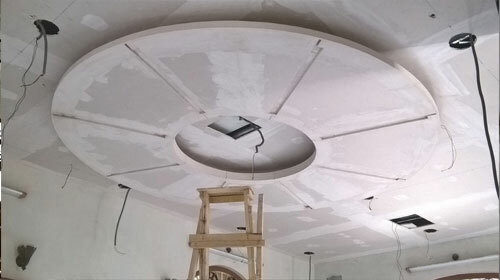 The innovative patterns and the convenience provided by this ceiling system stimulate the artistic taste of the customers and induce them to install one today. 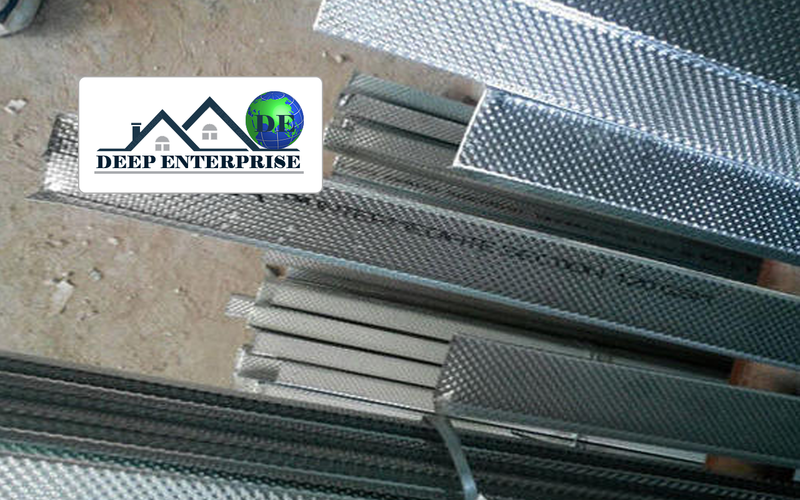 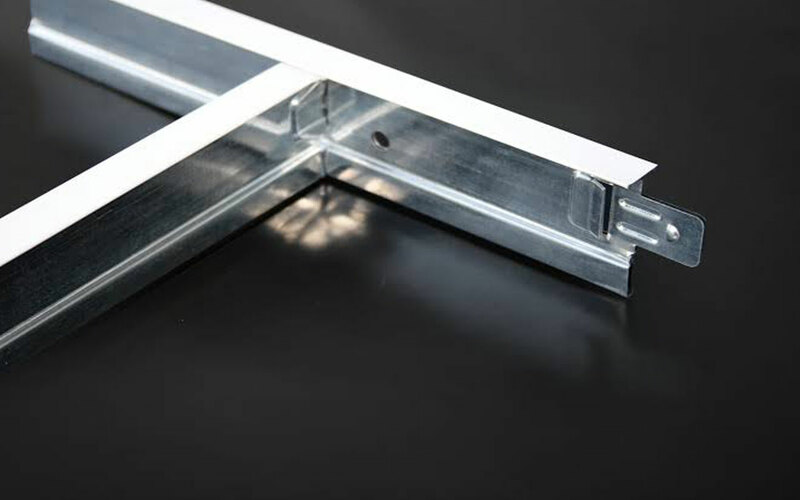 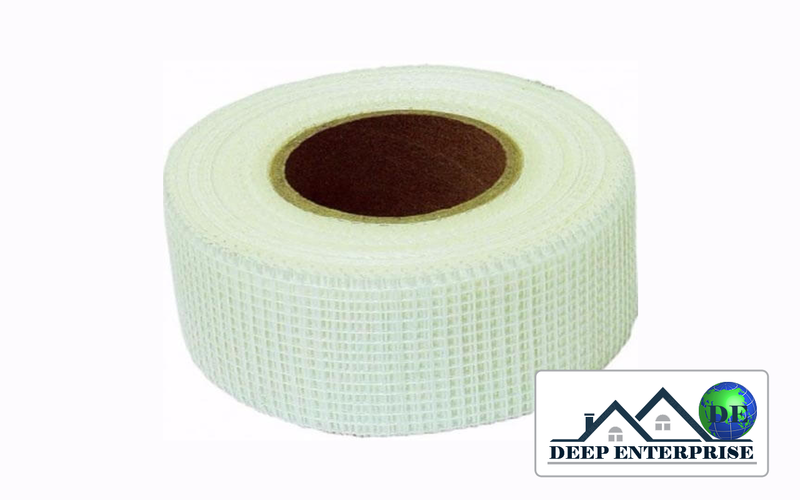 Being roll-formed out of hot-dip galvanized steel, provides effective protection against corrosion.